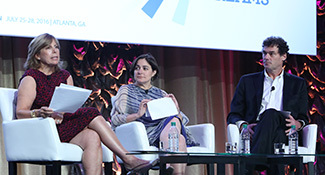 The panelists agreed on this: It’s important to spend time and money telling your story to the next generation, teaching them about Judaism and Zionism. 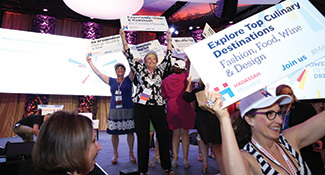 Powerhouse speakers and sessions motivated attendees throughout the four days of Hadassah's 98th convention, held in Atlanta in July. 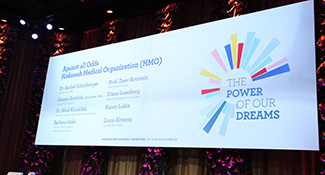 At our July convention in Atlanta, a number of speakers expanded on both achievements and future developments at the Hadassah Medical Organization in Jerusalem.